MOSCOW (Sputnik) - Survived victim of a nerve agent poisoning in the UK city of Amesbury in early July, Charlie Rowley, said on Sunday that he asked Russian Ambassador to the United Kingdom Alexander Yakovenko about the possibility of meeting with Russian President Vladimir Putin, local media reported. LONDON (Sputnik) - Survived victim of a nerve agent poisoning in the UK city of Amesbury in early July, Charlie Rowley, on Saturday met with Russian Ambassador to the United Kingdom Alexander Yakovenko and discussed situation around inquiry into the incidents in Salisbury and Amesbury. MOSCOW (Sputnik) - The son of Dawn Sturgess, a UK woman who died after purportedly being poisoned with a military-grade nerve agent in the city of Amesbury, said in an interview with the Sunday Mirror newspaper that he and his family felt “betrayed” by the UK government, which did not offer them any help after the tragedy. According to an official statement of the London Metropolitan Police, officers investigating the Salisbury and Amesbury incidents have released images of a model of a counterfeit perfume bottle that was allegedly used as a nerve agent container. The Organisation for the Prohibition of Chemical Weapons (OPCW), which had been conducting an independent investigation into two poisoning cases, which took place in the United Kingdom, has released a report on what it called "toxic chemical incidents" in Amesbury. 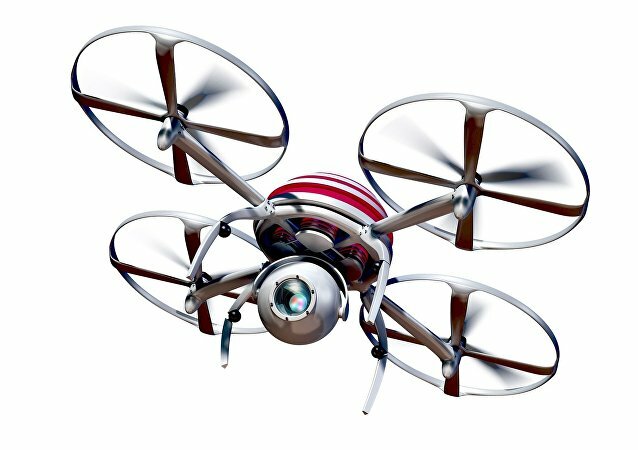 Last week ‒ just a month after a successful, friendly Helsinki summit meeting between US President Donald Trump and Russian President Vladimir Putin ‒ the United States announced it would be enacting harsh new sanctions against Russia to take effect August 22 as a punishment for the alleged use of chemical weapons on UK soil. 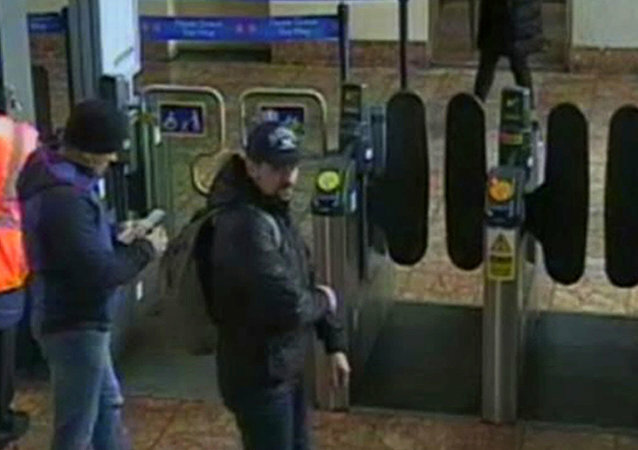 MOSCOW (Sputnik) - The police of the southwestern UK country of Wiltshire country said on Thursday that the operational costs for investigation of two incidents related to the use of Novichok military-grade nerve agent will reach a sum of over 10 million pounds (almost $13 million). 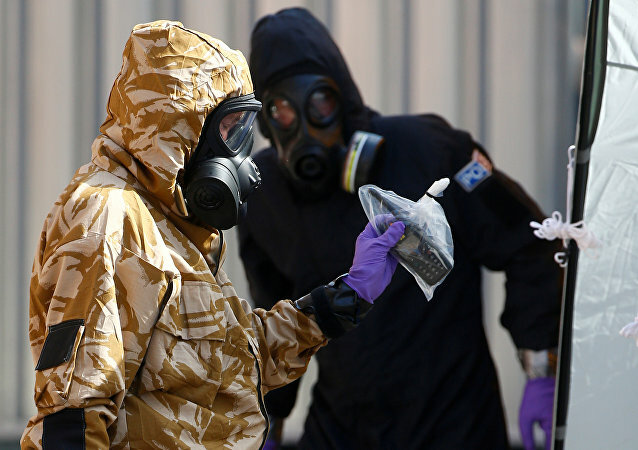 LONDON (Sputnik) – The procedure of technical assistance requested by the United Kingdom from the Organization for the Prohibition of Chemical Weapons (OPCW) for identifying the type of chemical used during the Salisbury and Amesbury attacks lacked transparency, the Russian Embassy to the United Kingdom said on Wednesday. 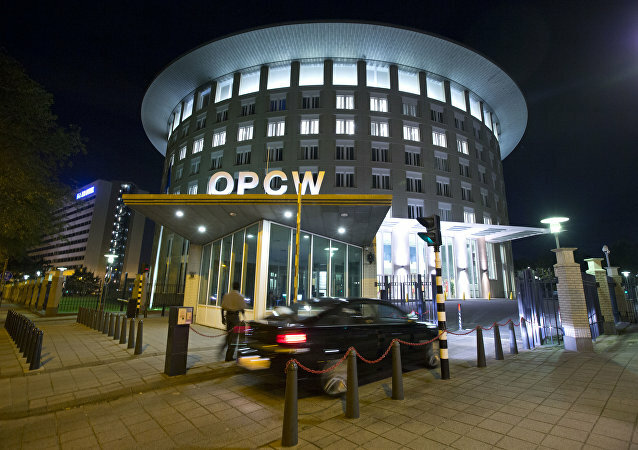 MOSCOW (Sputnik) - UK authorities on Tuesday invited Organisation for the Prohibition of Chemical Weapons (OPCW) experts to come back to the country in order to independently confirm the identity of the nerve agent used in the Amesbury poisoning. The OPCW later accepted the request. The Russian Embassy in London on Friday pointed to a number of inconsistencies between the UK authorities’ repeated assurances that the Amesbury incident poses no threat to the wider public and their precautionary measures toward the incident-related sites taken a month after the alleged poisoning. 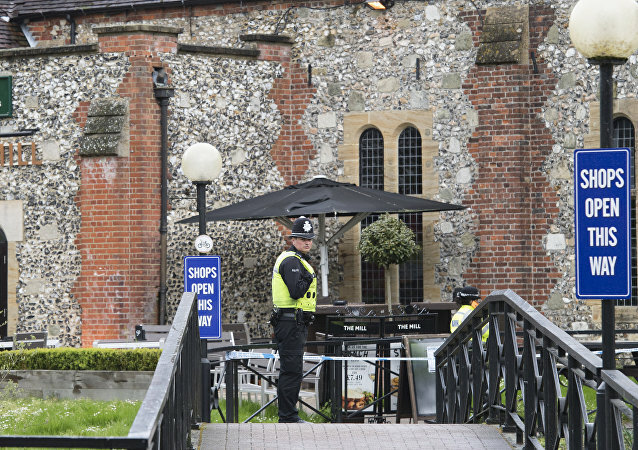 The UK couple, Dawn Sturgess and Charlie Rowley, fell ill on June 30, nearly four months after an ex-Russian military intelligence officer and his daughter were allegedly exposed to a nerve agent in the neighboring town of Salisbury. 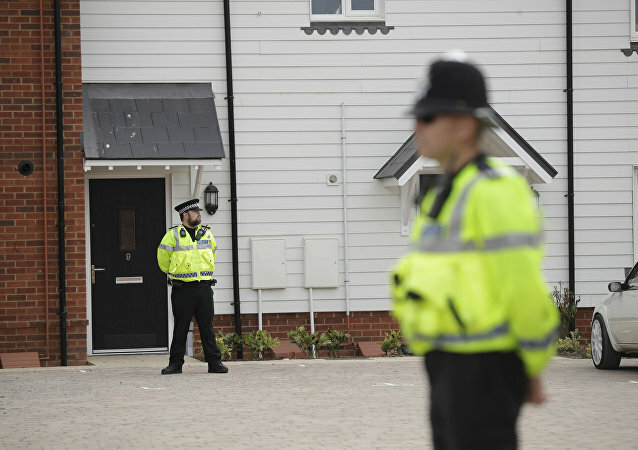 LONDON (Sputnik) - A hurried cremation of UK national Dawn Sturgess, poisoned in Amesbury earlier this month, confirms the UK authorities are continuing to destroy evidence related to the Skripal affair, a source at the Russian Embassy in the United Kingdom told Sputnik. 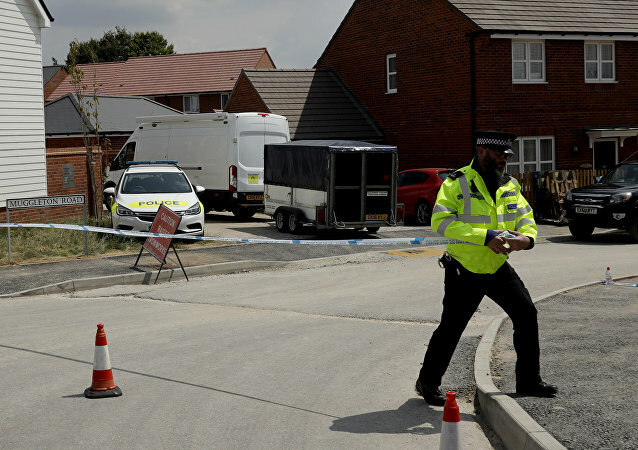 MOSCOW (Sputnik) - The UK police said that in connection with the ongoing investigation into the Amesbury poisoning incident, officers will visit a local pharmacy on Thursday to collect data from its surveillance cameras. While the police are still investigating the Amesbury Poisoning, the survivor has revealed the details of the incident, which turned out to be deadly for his partner, in his recent interview with ITV News. Some of them may hack the official line of inquiry, strongly connecting the case with the alleged attack on former Russian spy Sergei Skripal. 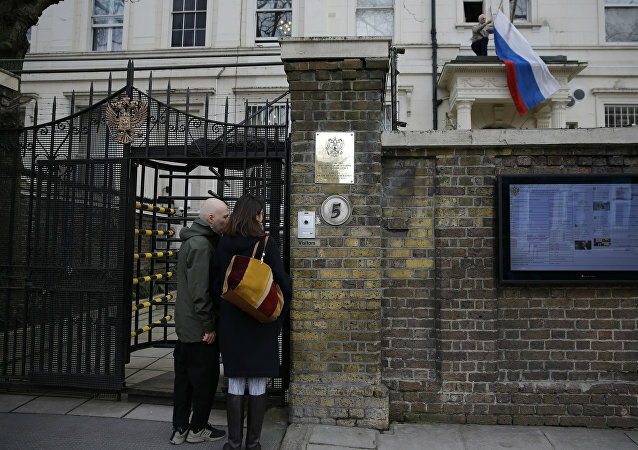 LONDON (Sputnik) - The Russian Embassy in the United Kingdom on Tuesday urged London to provide Moscow with access to the materials of the Amesbury poisoning incident investigation, noting that UK authorities deliberately restrict communication of all victims of poisoning incidents with the outside world.